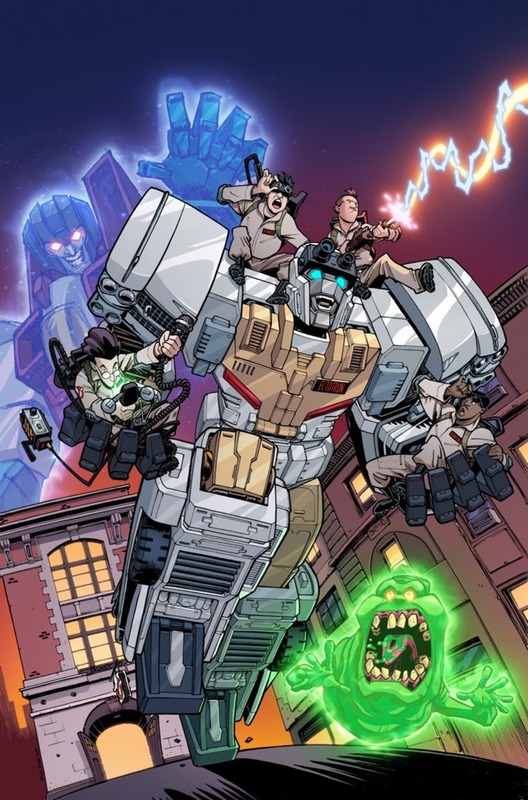 Cortesy of*CBR.com*we can share for you some new pages of the upcoming*Transformers / Ghostbusters #1. This is the first issue of a 5-part mini-series which will debut in June. From the look of this new 4-page preview, we may see the origin of Ectotron in the series. Click on the bar to see the mirrored images on this news post and let us know your impressions on the 2005 Boards! The post Transformers / Ghostbusters #1 Preview appeared first on Transformer World 2005 - TFW2005.COM.